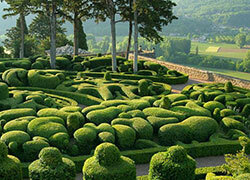 A ticket for Marqueyssac Gardens is the best and most original of the gifts. The tickets are valid for one year from the date of purchase. As soon as we shall have received the information, we send by mail the tickets to offer.